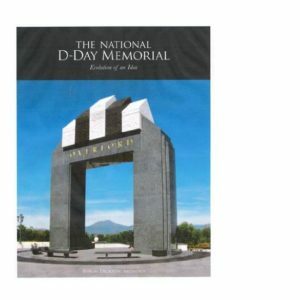 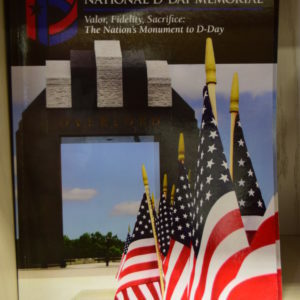 Bedford Boys Book – June 6, 1944: Nineteen boys from Bedford, Virginia–population just 3,000 in 1944–died in the first bloody minutes of D-Day. 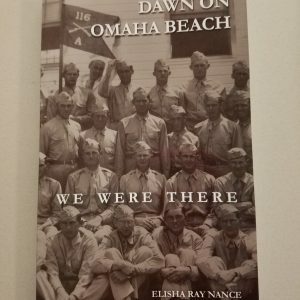 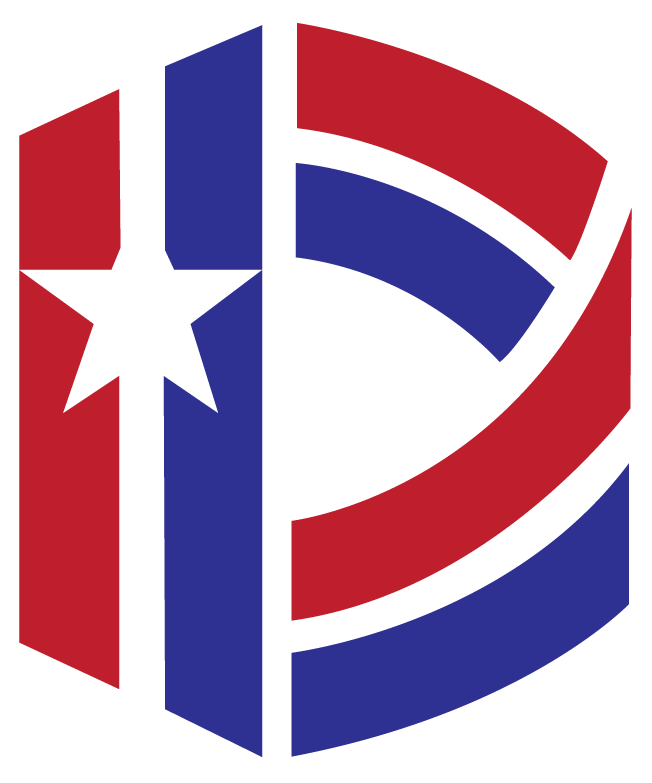 They were part of Company A of the 116th Regiment of the 29th Division, and the first wave of American soldiers to hit the beaches in Normandy. 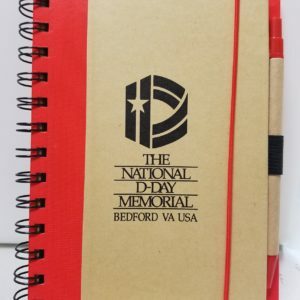 Later in the campaign, three more boys from this small Virginia town died of gunshot wounds. Twenty-two sons of Bedford lost–it is a story one cannot easily forget and one that the families of Bedford will never forget. 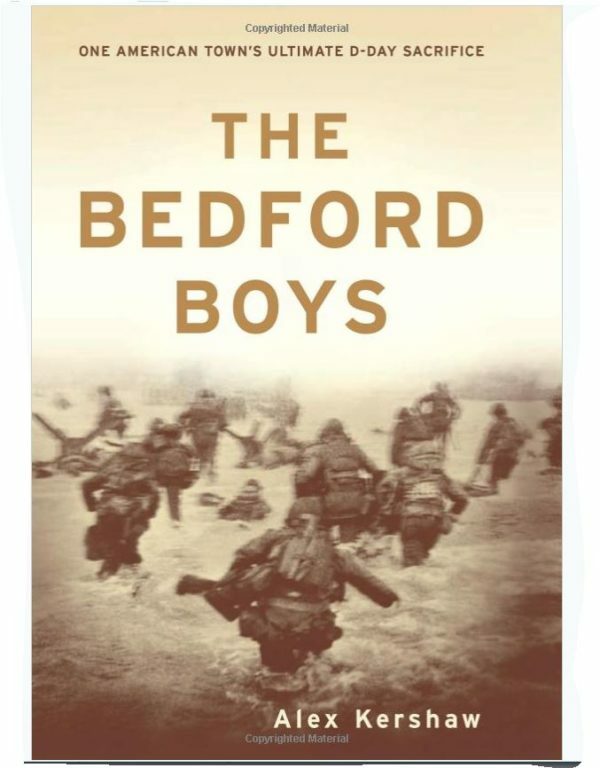 The Bedford Boys is the true and intimate story of these men and the friends and families they left behind.Based on extensive interviews with survivors and relatives, as well as diaries and letters, Kershaw’s book focuses on several remarkable individuals and families to tell one of the most poignant stories of World War II–the story of one small American town that went to war and died on Omaha Beach.